Unable to decide what films to see at the Mumbai Film Festival? We have you sorted. Fueled by every possible genre of cinematic independence, the Mumbai Film Festival is here again. It is that time of the year when every single cinema lover like us gets mad at their respective bosses to attend this grand event in Mumbai. A place where people not only see films but celebrate films. They wait in queues and gossip about their love for films. A place which is more home that you make it out to be. Like a yearly ritual, we wait for this week of cinematic wonders and ever enlightening storms. And while every single one of us believes in watching as many films as possible, time binds us to a bare minimum. Ralang Road is a fragmented, multi-narrative set in a small hill town amid the Himalayan region of Sikkim, the story features four individuals who are interwoven in a labyrinth of local landscape, village buildings, and the social microcosm. Teacher, who comes to the region to solve pressing emotional problems, apparently has nothing much in common with the villagers, but, however improbable, fate gradually builds pathways that lead to an encounter with two local guys trying to kill time while wandering the streets; the fourth character is the ever-taciturn owner of a billiard club. 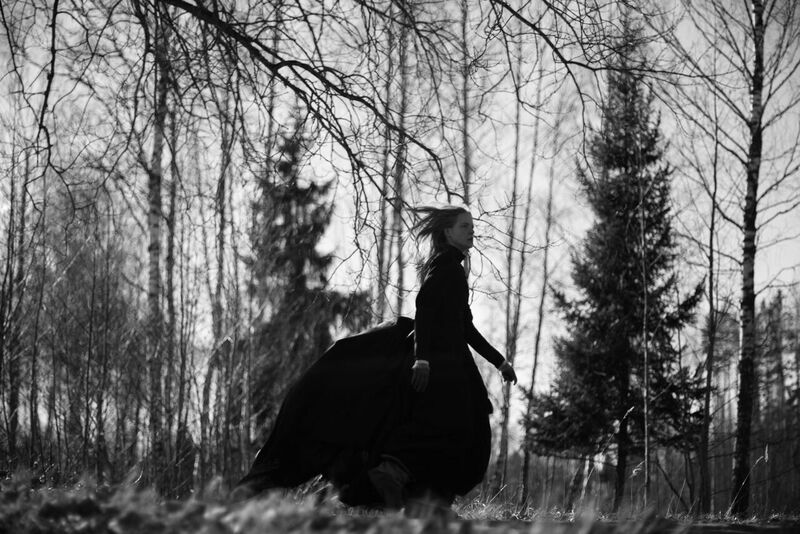 NOVEMBER is set in a pagan Estonian village where werewolves, the plague, and spirits roam, Rainer Sarnet’s third feature film is a bold, twisted fairy tale about unrequited love. In NOVEMBER the villagers’ main problem is how to survive the cold, dark winter. And, to that aim, nothing is taboo. People steal from each other, from their German manor lords, from spirits, the devil, and from Christ. Also, Read – November  – ‘Fantasia Film Festival’ Review. After a minor incident in her village, nine-year-old Shula is exiled to a traveling witch camp where she is told that if she tries to escape she will be transformed into a goat. As she navigates through her new life with her fellow witches and a government official who espouses her, exploiting her innocence for his own gain, she must decide whether to accept her fate or risk the consequences of seeking freedom. Sixteen-year-old Nisha lives a double life. At home with her family she is the perfect Pakistani daughter, but when out with her friends, she is a normal Norwegian teenager. When her father catches her in bed with her boyfriend, Nisha’s two worlds brutally collide. Also, Read – 10 Films From TIFF That Need Your Attention. Birdman : "What is it, that you want in life?"